Use LabTech testing kits to gain peace of mind. 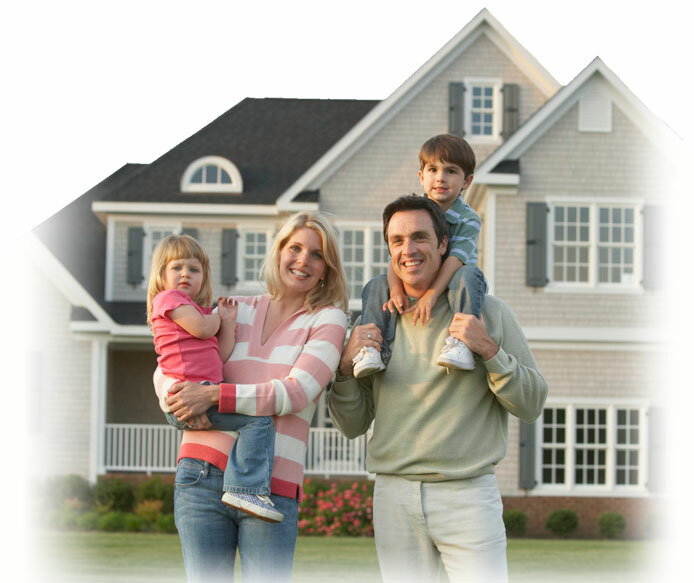 We provide water testing, mold testing, and radon testing for the safety of your home. 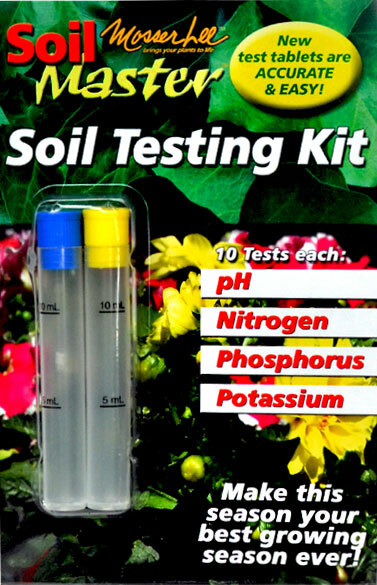 We also provide a soil testing kit and meters to maintain the quality of your plants. Testing your well or city supplied water for contaminates and unwanted conditions is important for the health of your family and pets. 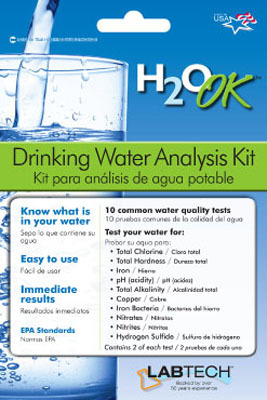 We created at-home water testing kits to give you the information you need about your water safety. Radon is a deadly, naturally-occurring, radioactive gas which is odorless and invisible. 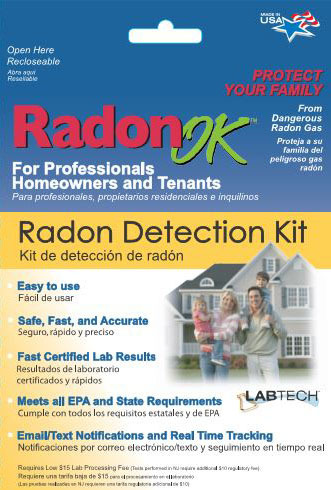 The only way to know if your home has a radon problem is to test for it. Mold can grow anywhere. 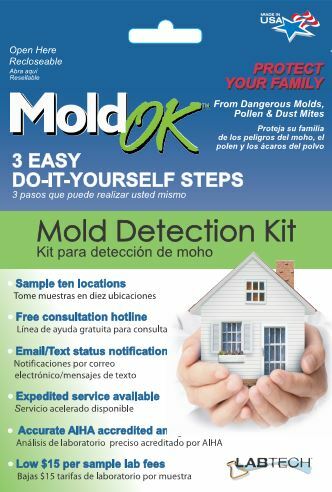 Some molds, like Stachybotrys chartarum or black mold, produce mycotoxins, toxic substances that cause health problems. Proper testing ensures a safe home. Every plant has different nutritional needs, so testing and comparing the results to standards will help your plants flourish. When you notice leaves turning yellow, it is often too late to take corrective action. This is why you need to test soil quality for your plants often. © 2012-2018 LabTech®, a Mosser Lee Company, All rights reserved.